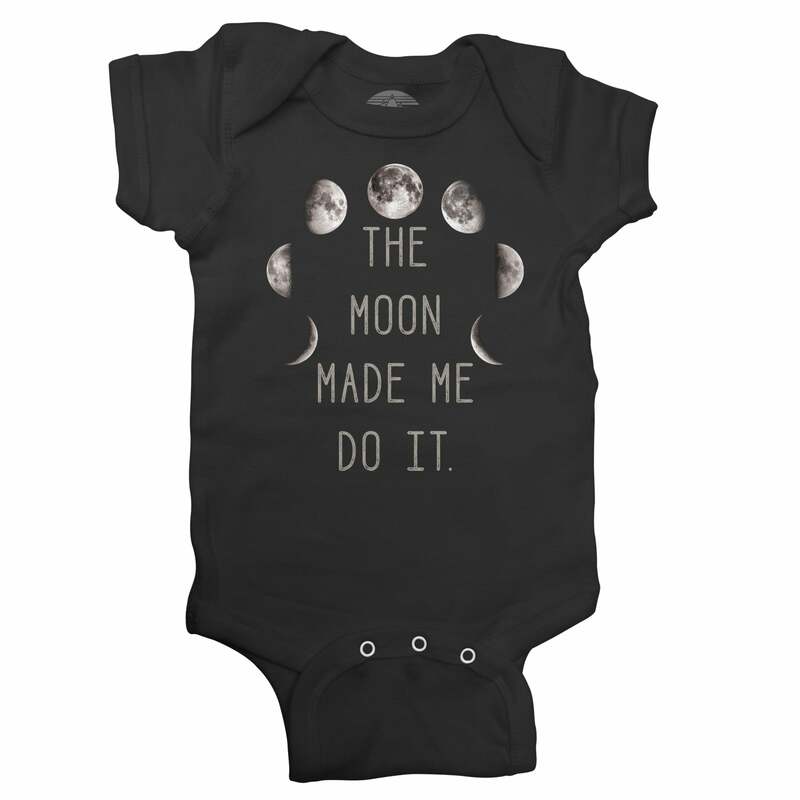 SHIRT STYLE (REQUEST CUSTOM SHIRT STYLE) Infant Bodysuit Girls TShirt Ladies TShirt Ladies Vneck Relaxed Fit Unisex TShirt Unisex Tank Top More Options Please! 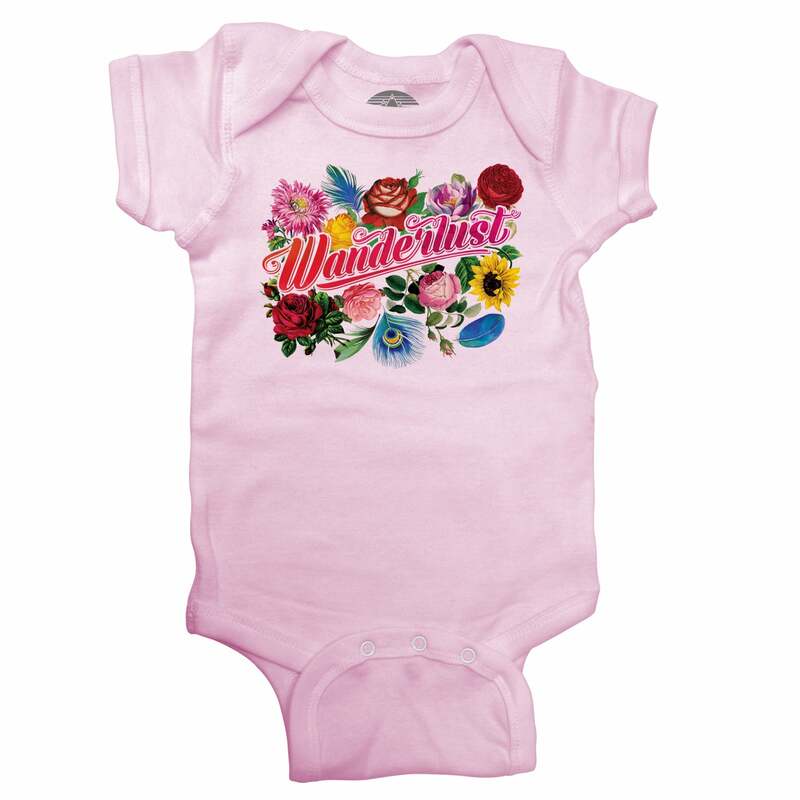 This floral, feminine, boho chic death metal bodysuit is the perfect look for the little music lover or festival goer with a keen sense of humor. Make an ironic statement with this funny metalhead bodysuit.